To create remake of a game is certainly not an easy task. Staying true to the storyline, featuring same characters, upgrading the graphics and adding new things that would match the classic is an art. 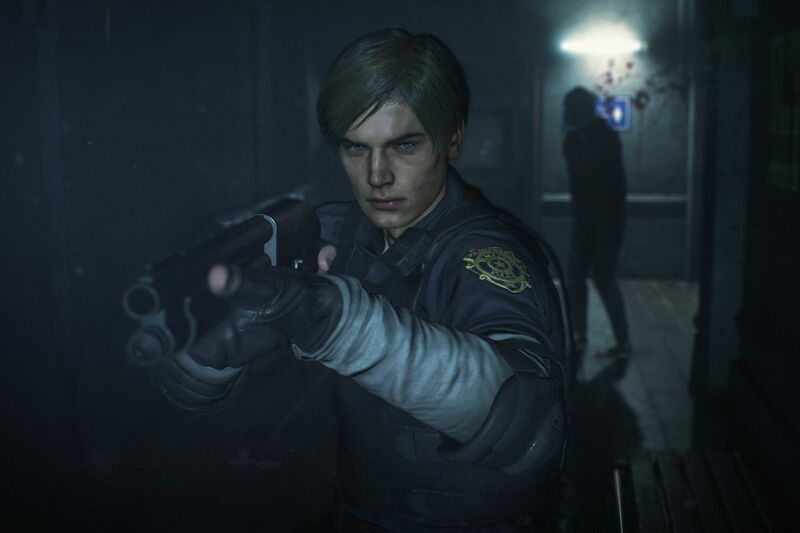 Capcom has once again showed its excellence by remaking Resident Evil 2. Its not the first time when Capcom has done this. They also remade Resident Evil 1 in 2002. Resident Evil 2 remake is so good that it is being called one of the best in the series. With RE Engine used in the developing, graphics look stunning in the game. Map of the original game is resigned in such a way that it fits perfectly with the environment. There is some addition in the map though like “sewers” and the “lab”. Characters look more realistic; their motions are pretty lifelike and the horrific monsters certainly rise up the rating chart. Similar to Capcom’s first remake, Resident Evil 2 certainly surprises players with new horrific experience. Zombies are a lot tougher in this one and just won’t die unless you blow their heads. So, it’s better to just avoid them and keep going. Hellhounds are a lot faster, they can outrun you easily but you can lose them by zigzagging your way through corridors. Lickers are the toughest. They cannot see you but they can hear you. Stay quite unless you want some of them running after you. Surprisingly that’s not all. “Tyrant” is the biggest and the most dangerous monster you could encounter in Resident Evil 2 remake. He is a giant who follows you around the map. Ground literally trembles with his movement and you can hear him following you which just adds more fright in the experience. He will overthrow any zombie in the way to get you. So, if you hear the voice of boots behind you, just run for your dear life. Sometimes its best to just run from enemies, but for the bosses you don’t have this choice. Bosses must be taken head on and they really test your gaming skills cornering you in tight areas. Resident Evil franchise has done one hell of a job in making this game scarier and more difficult. It is not easier to find resources around the map while hiding from Lickers. Sometimes if you are not being careful, you can run out of ammo and that will won’t to good end. If you have craving for horror games that will give you nightmares, our suggestion is that you definitely try this one.